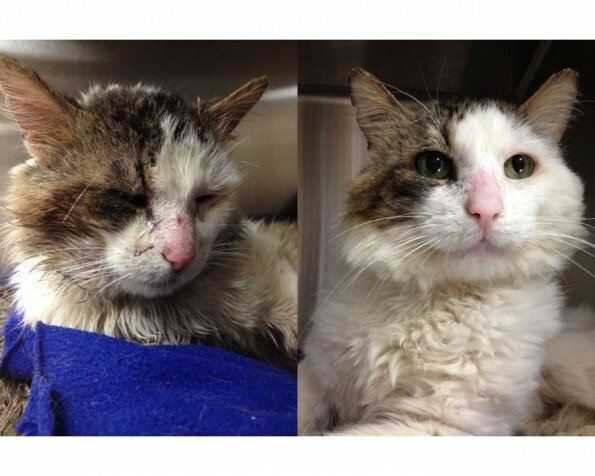 I was found this winter by a very nice neighbour who brought me here to Bloor Animal Hospital. I have been vaccinated, de¬wormed and given flea prevention. I was also viral tested, neutered and even had a dental procedure!! I enjoy relaxing in my kitty bed. I also get along well with other cats, and don’t mind smaller dogs. If you are interested in adopting me please contact my friends at Bloor Animal Hospital. I can’t wait to find a forever home! UPDATE: He has been adopted! Please check back for other pets in need of forever homes!